'The perfect gift to give a child or grandchild for their high school or college graduation. There is no excuse for renting this one. The only good thing I can say is this disaster only runs for eight minuted. Nothing is funny. Not that it matters as the production quality is so poor it sounds like amateur night. 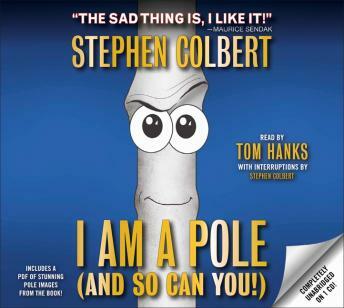 Tom Hanks and Stephen Colbert ought to be ashamed.